The 2 Piece Training Flags that can be used for training drills and for small sided games. 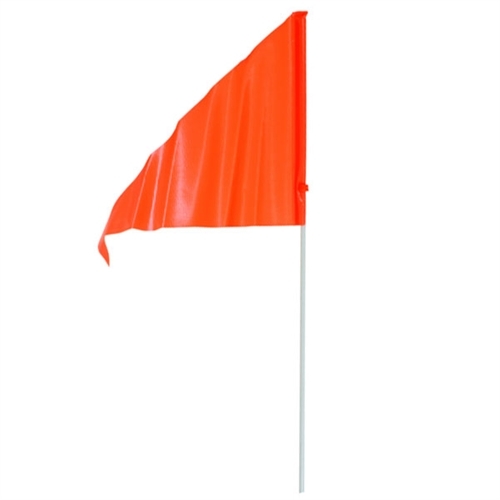 Our 2 Piece Training Flags consist of a bright neon and consist of 2 parts. Can be used to for training exercise and drills.